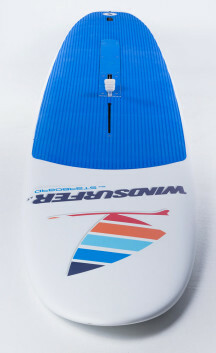 The starboard windsurfer lt is online available and also at the Telstar surf shop . 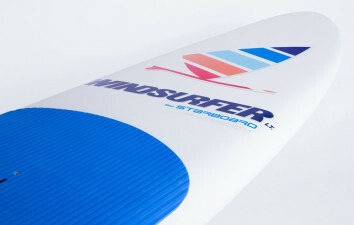 Order this starboard windsurfer lt simply by adding it to your cart. 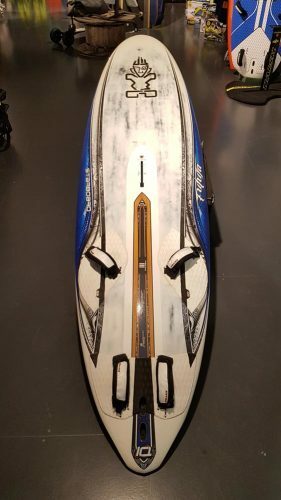 Check out our other Starboard products online. The Windsurfer LT is back, but a new jacket. Just like the past. It can be used with every wind. In super light wind conditions, you slide easy over the water and the fun factor is high. Even in heavier weather there is a lot of fun on this old school windsurfer. The board is supplied with soft EVA, so that you stand firmly and comfortably on it.